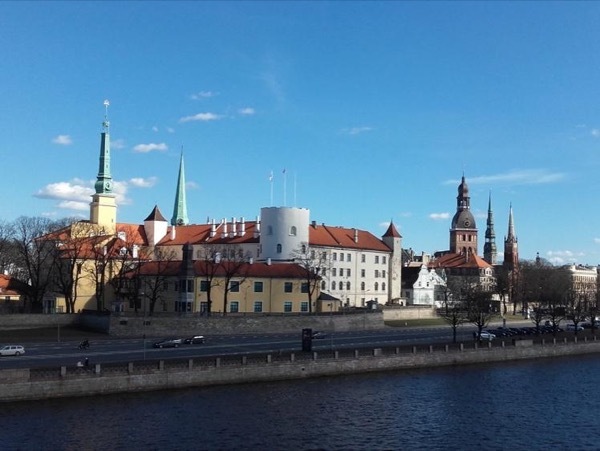 Traveler Review for Private Tour in Riga, Latvia by Tour Guide Olga B. TOUR GUIDE RESPONSE: Dear Nelson, it`s a pity that all this happened on the first day of your stay in Riga and we couldn`t complete the tour & stories as it was planned with all of you, only for your relatives..... but I hope that they told you some of my stories that I was telling them on our way back to the hotel. I hope that Susanna will be ok soon and, please - no more falls! :) Great luck to you.